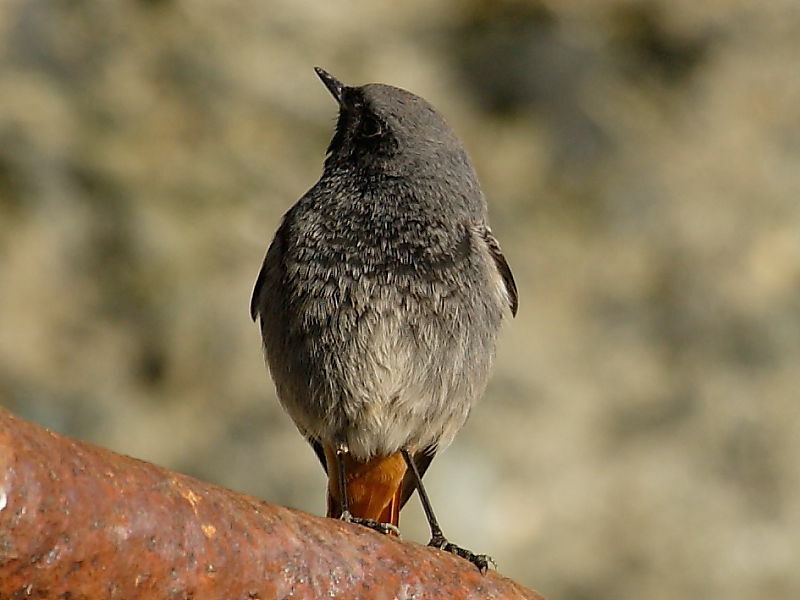 Find derelict buildings on this part of the south west Cornwall coastline at this time of year and there is a good chance an over-wintering Black Redstart will have taken refuge for the winter. This smart male was feeding on insects around the disused quarry quay. 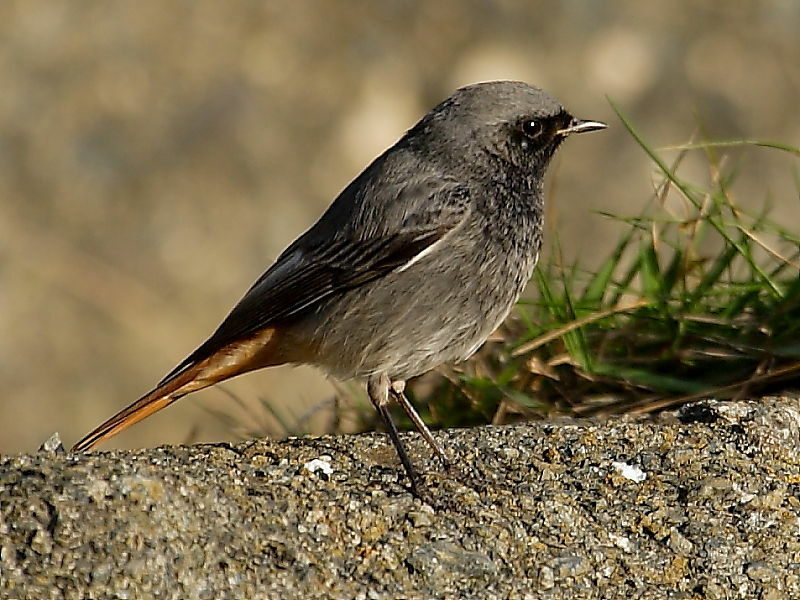 Insight: As few as 100 pairs breed in the UK but many more come here to over-winter from the colder continent. World War II didn’t have too many upsides but it did create cities of derelict buildings which this brilliant little bird colonised. Brings a new dimension to habitat management!